Over the years, newer technology has been developed to improved safety. One of these technologies is the traction control system. The traction control system was developed to monitor braking and acceleration, so your car’s wheels won’t lock up. 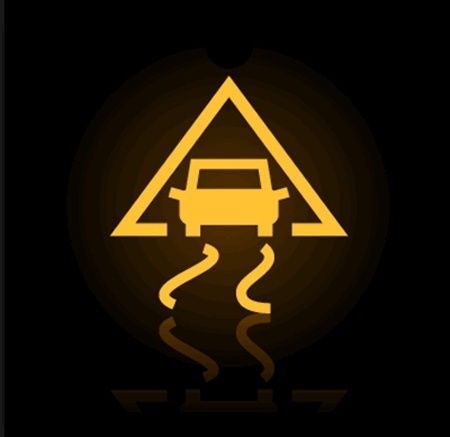 In other words, the traction control system is designed to keep you and your family safe. At Jack’s Auto Service, you and your family’s safety in our top priority. We have been providing auto repair and service to families throughout Grand Rapids for over 40 years. On average, our ASE certified technicians have been working at our auto repair facility for over ten years. If there is a problem, we will fix it, and we stand behind our work. The team at Jack’s Auto Service strives to go the extra mile for each and every one of our clients. For example, we boast a 2016 Ford Transit shuttle van that can easily drive you to home or work. We understand that when you bring your vehicle into our shop for brakes and traction control repair, you are counting on us to correct any problems. We will do everything in our power to make any worries about your vehicle’s safety disappear. If your personal automobile or fleet is in need of maintenance or Traction Control System repair, we invite you to Jack’s Auto Service. You can trust our friendly and experienced staff to get your car, truck, minivan or SUV driving its best!